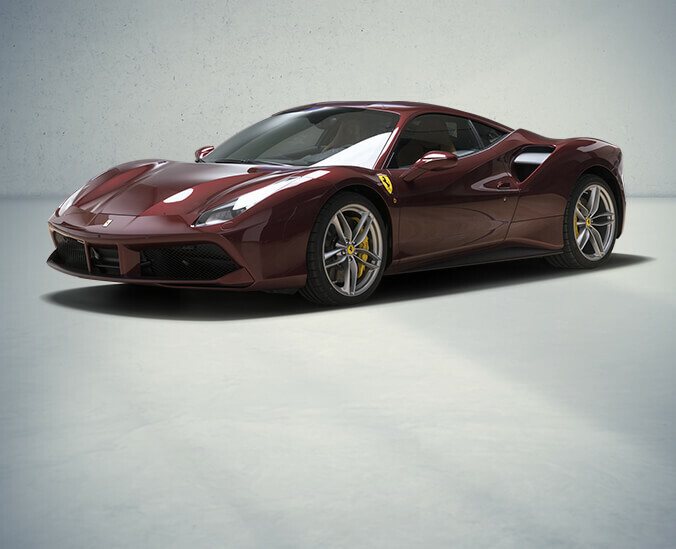 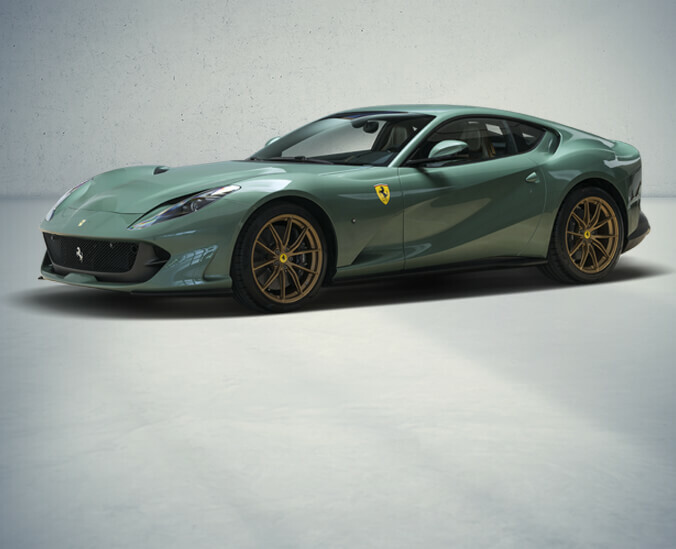 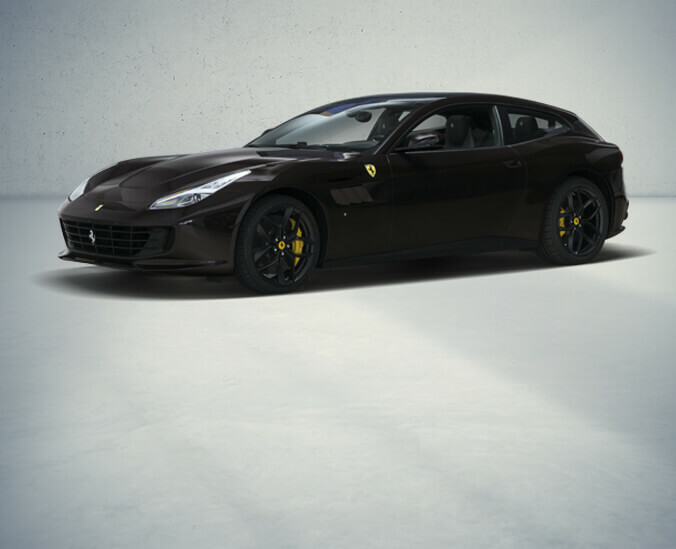 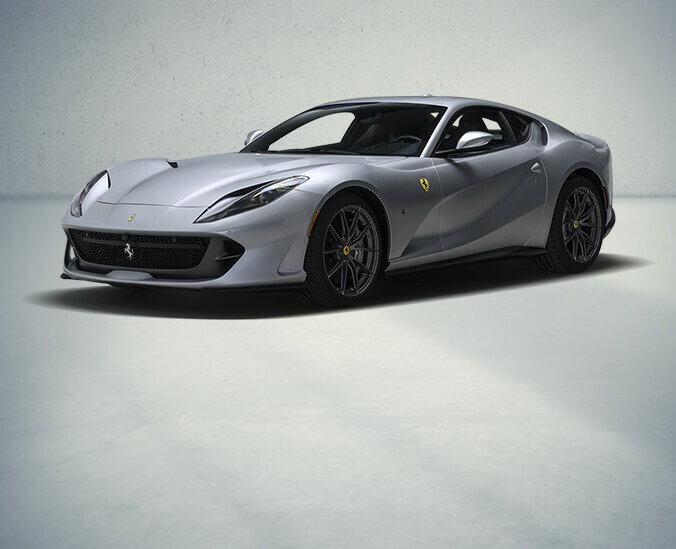 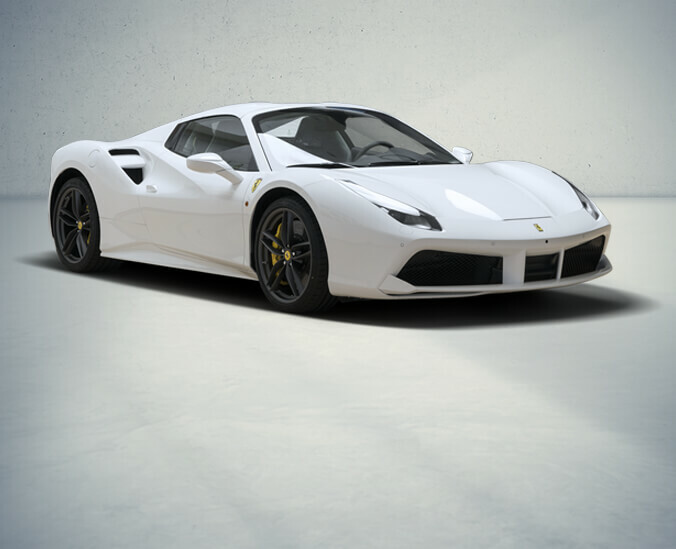 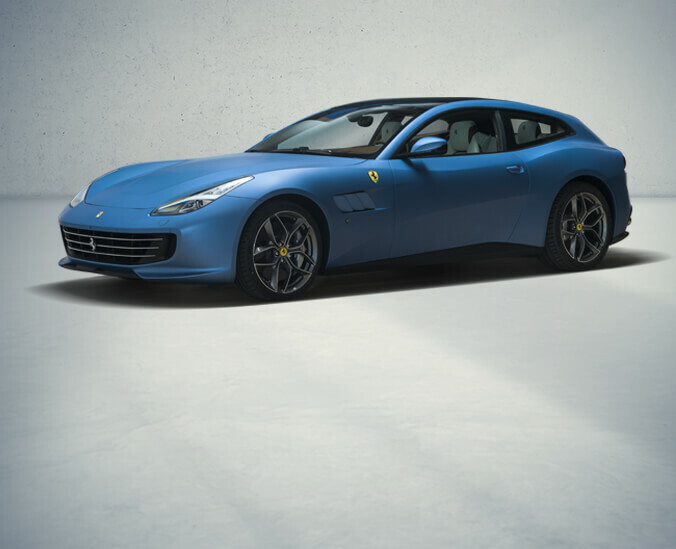 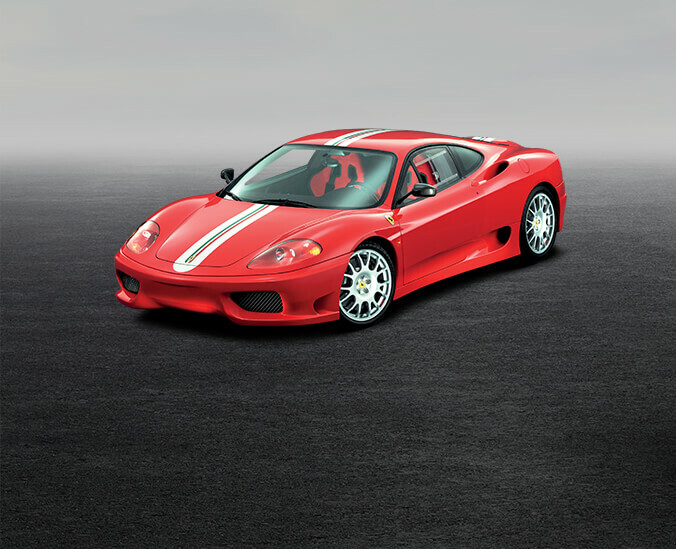 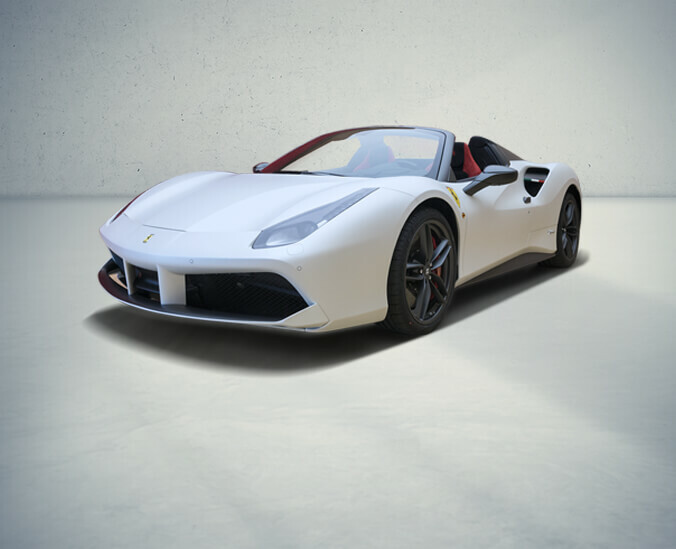 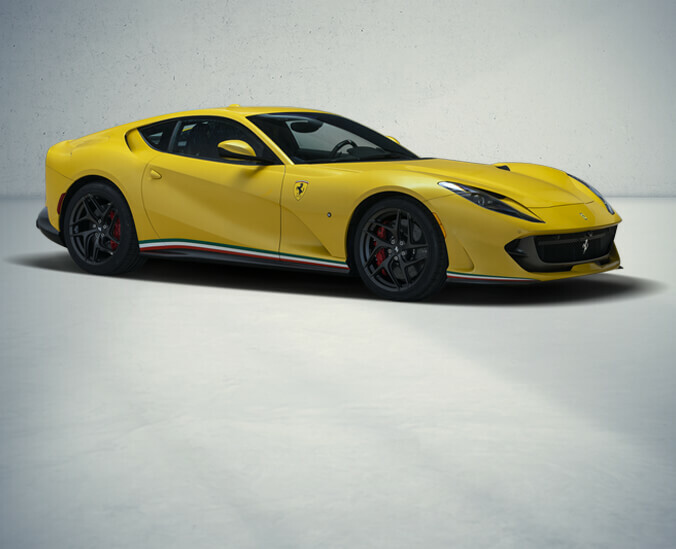 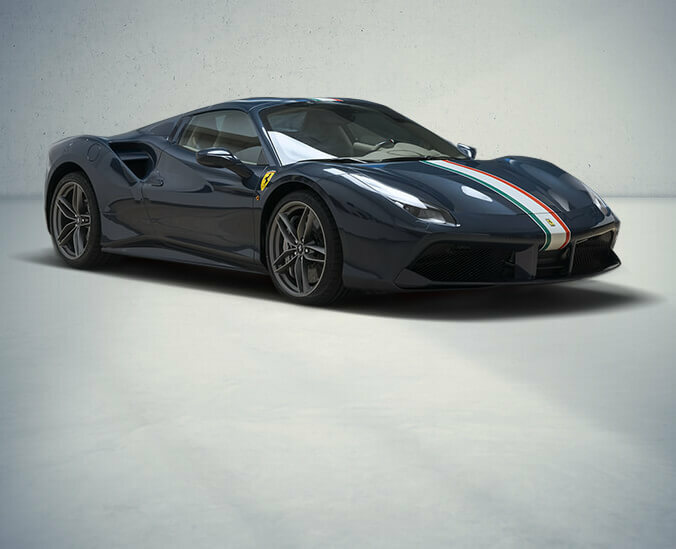 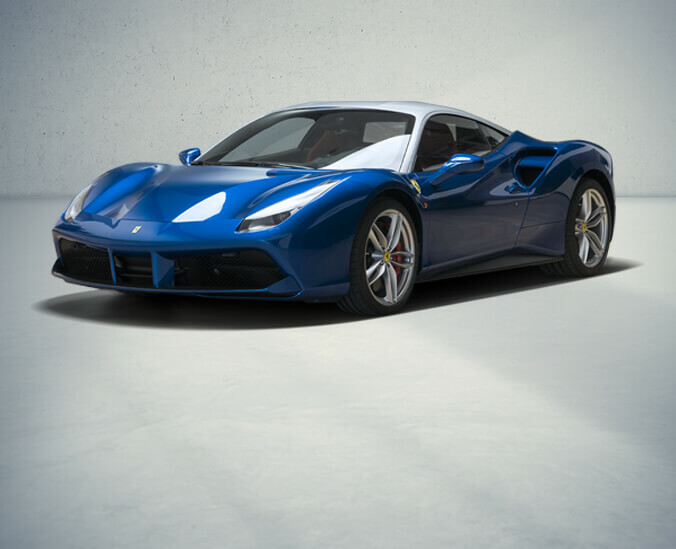 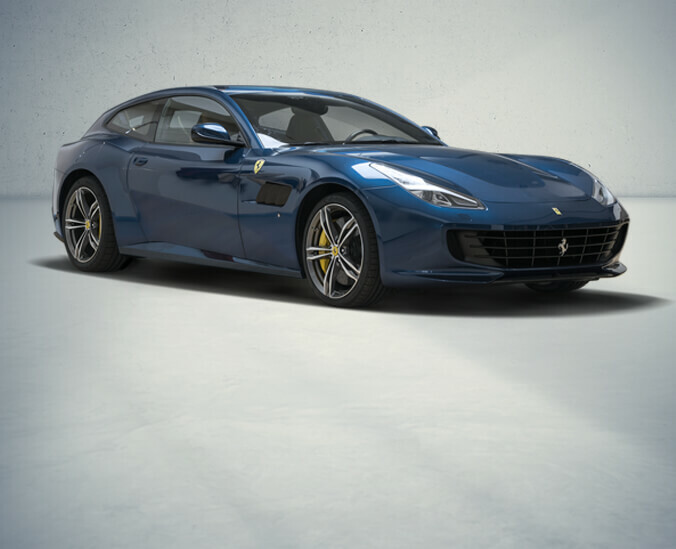 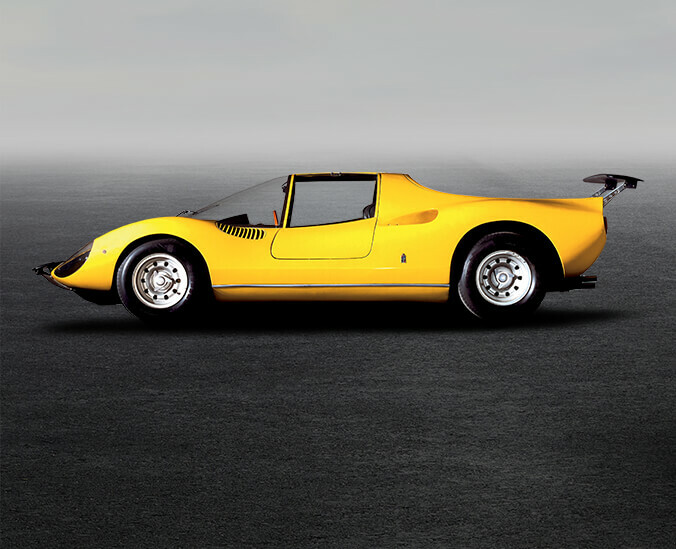 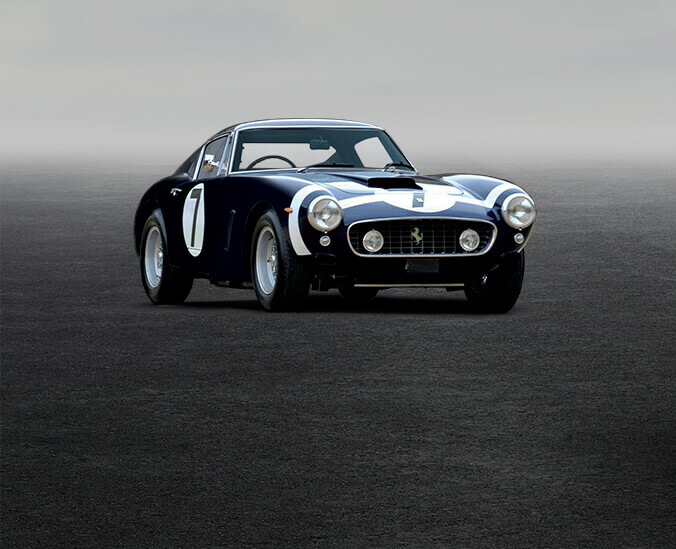 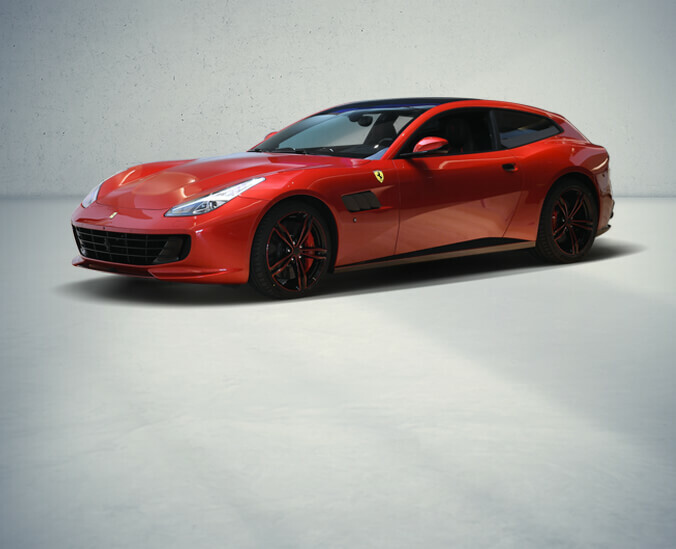 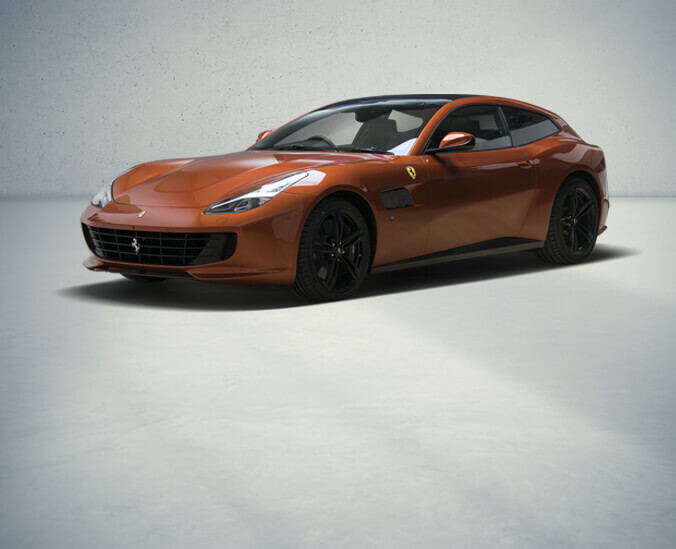 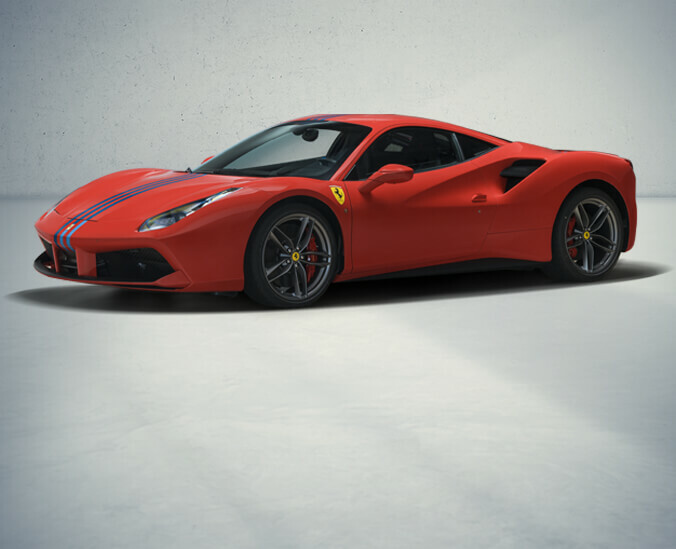 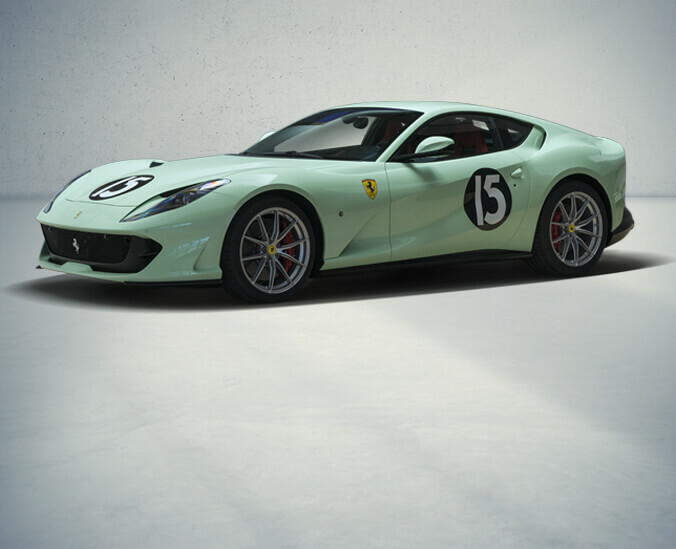 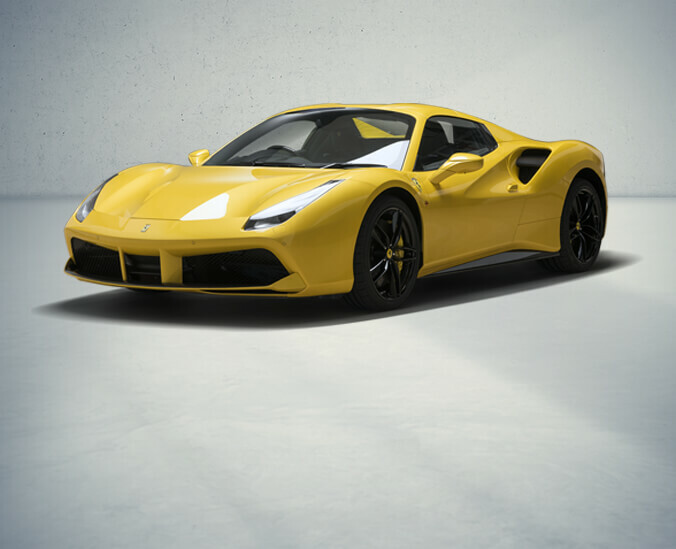 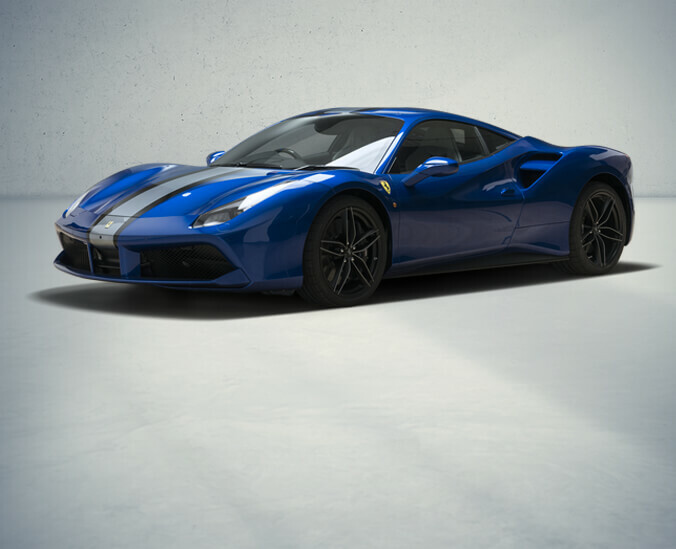 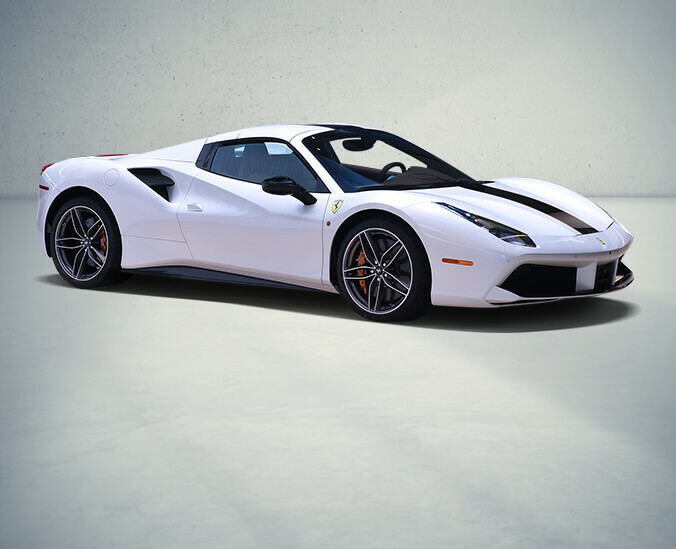 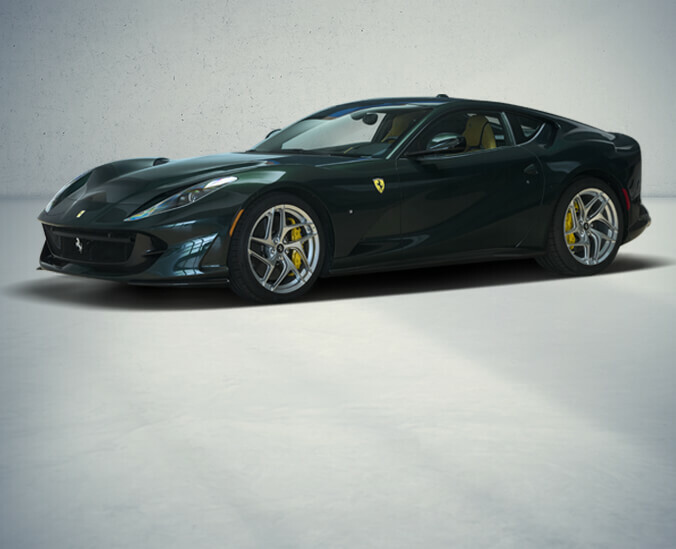 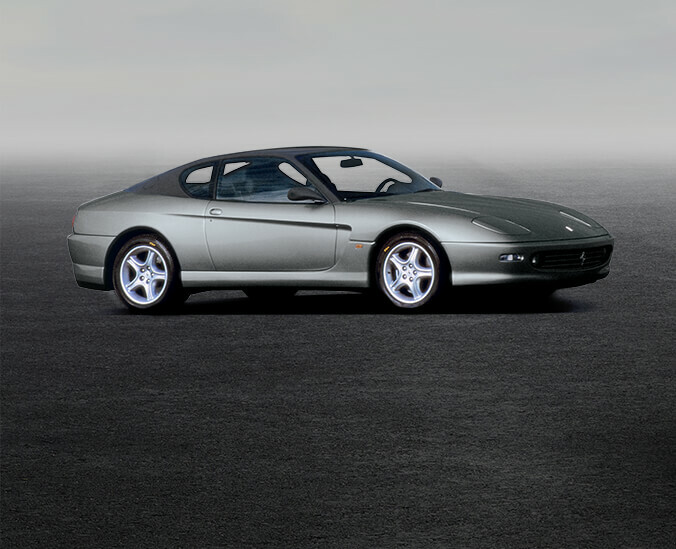 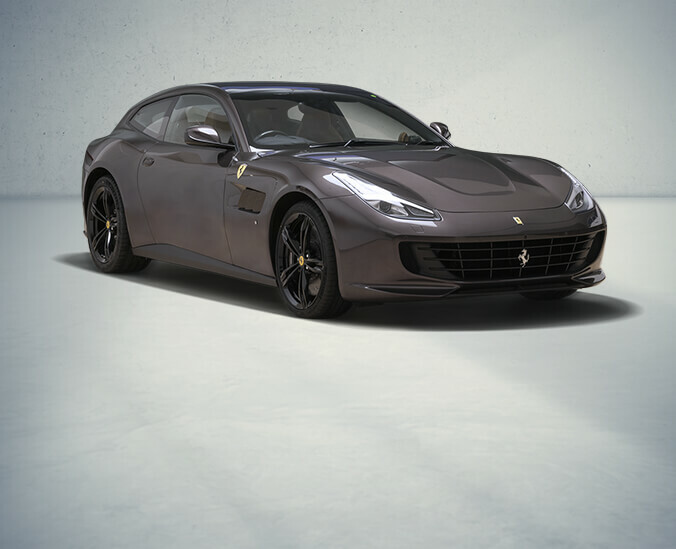 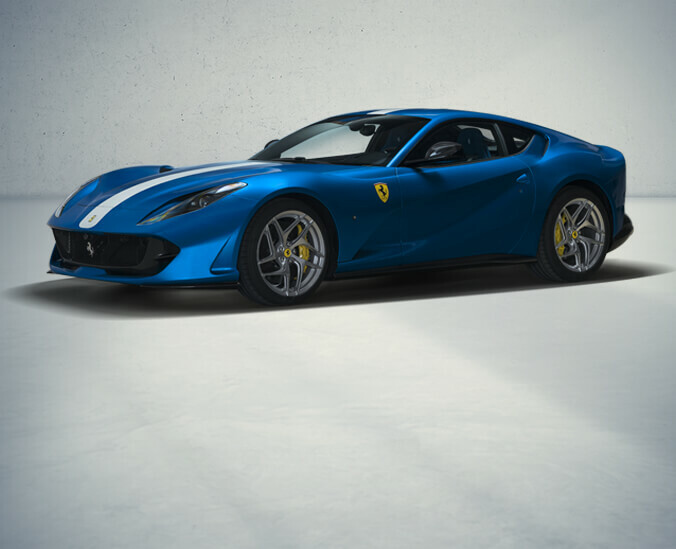 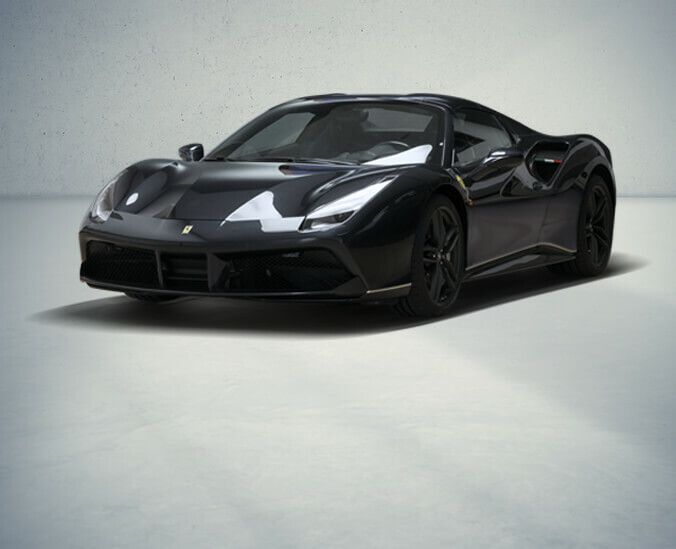 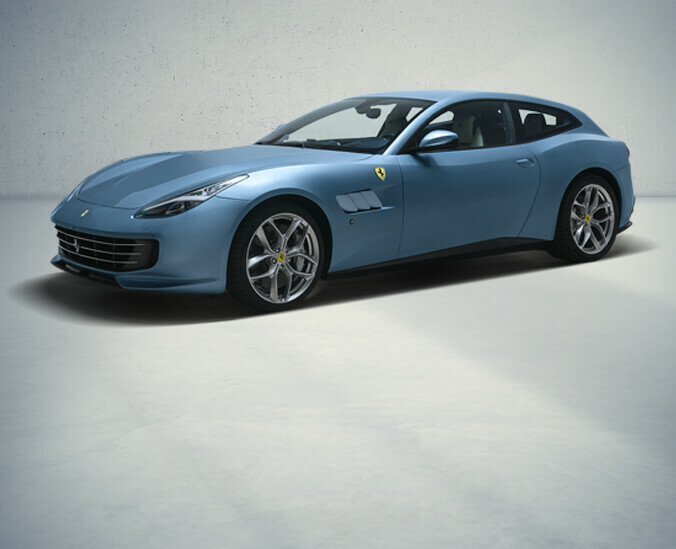 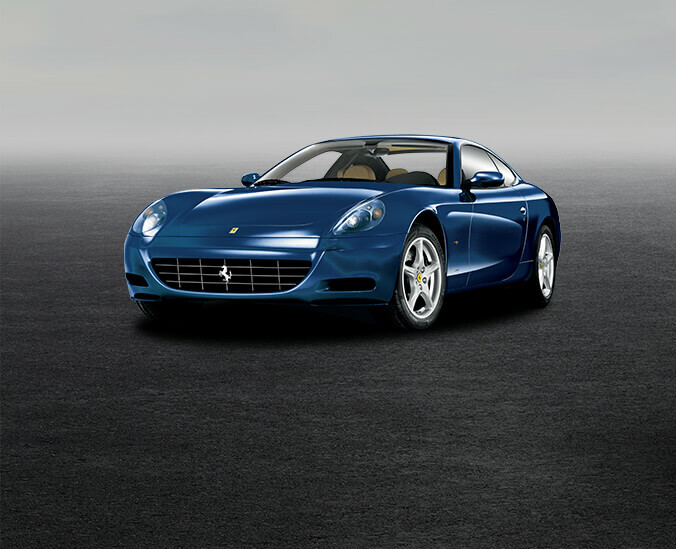 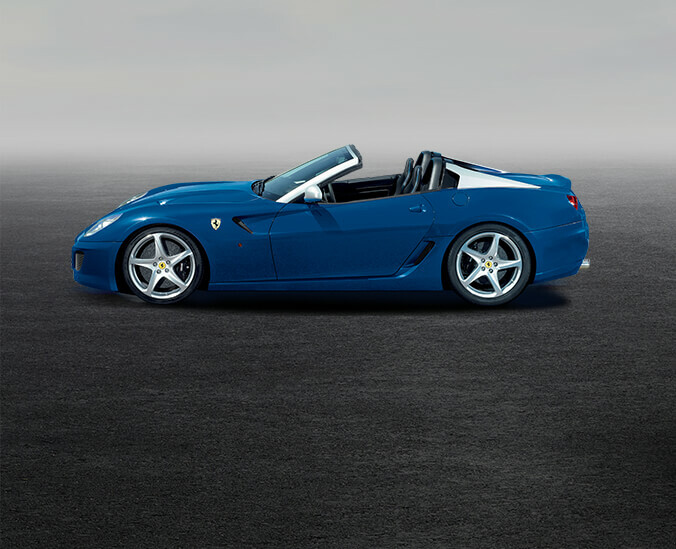 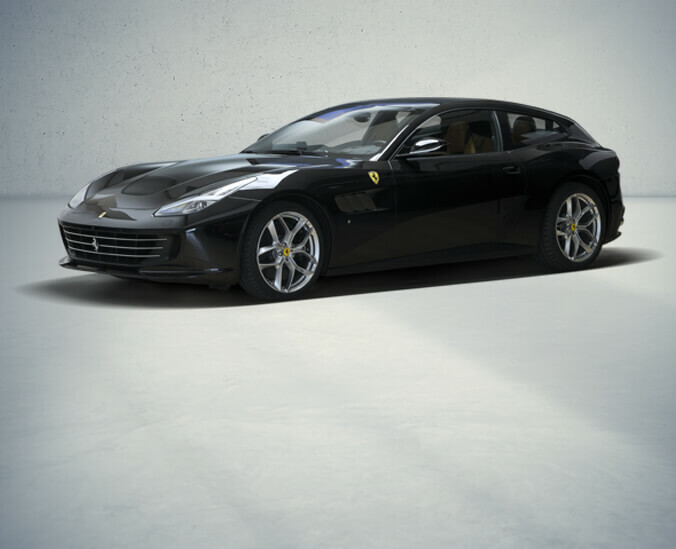 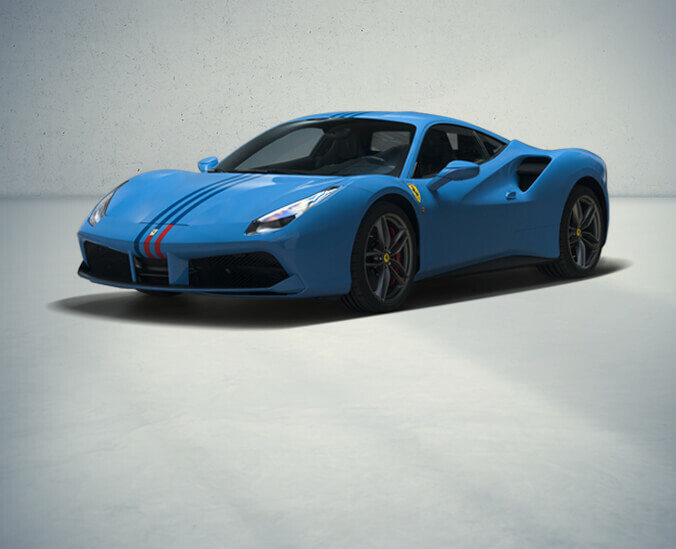 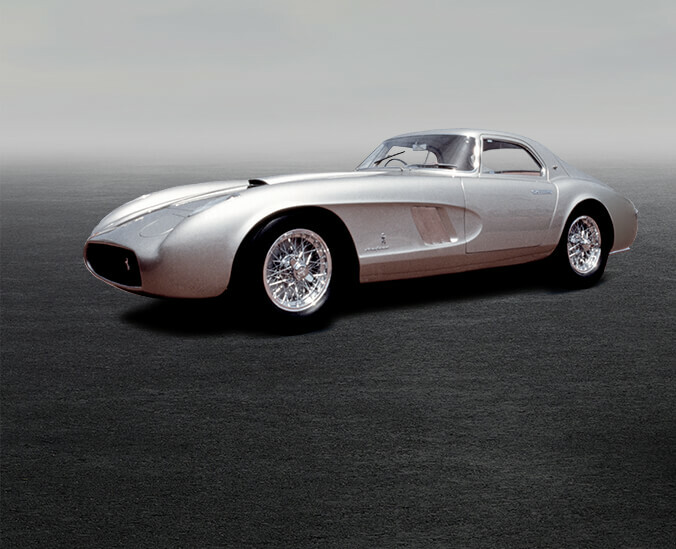 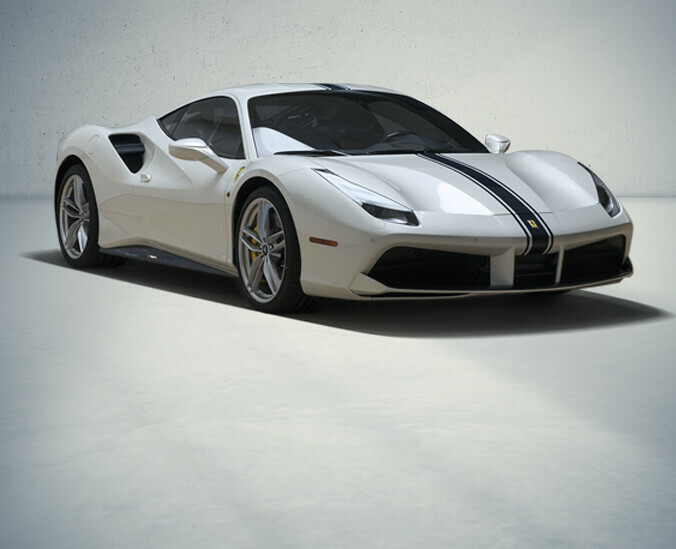 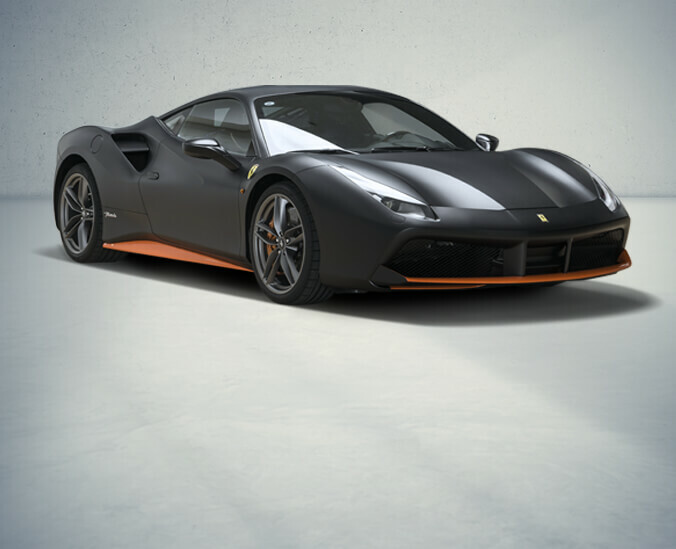 A design focused around the classical style that has always distinguished Ferrari's iconic GTs.  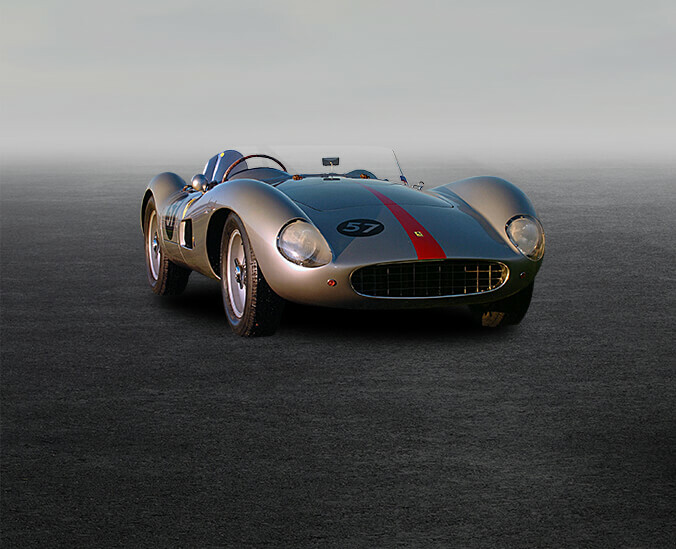 A distinctive and original style, a deliberate step towards the future. 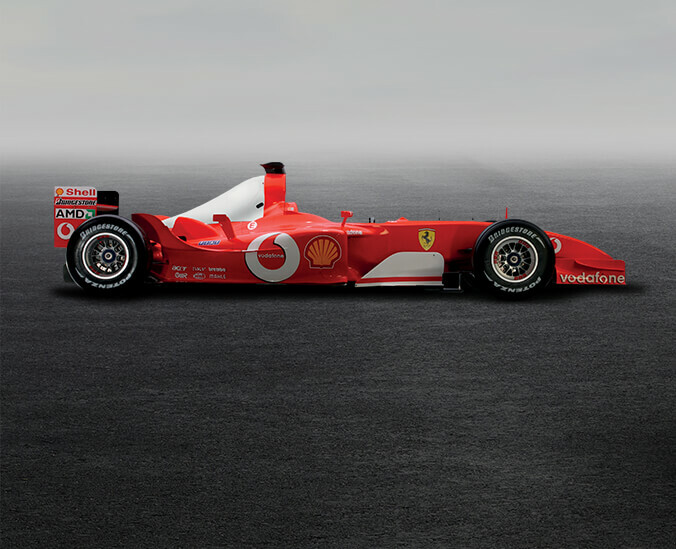 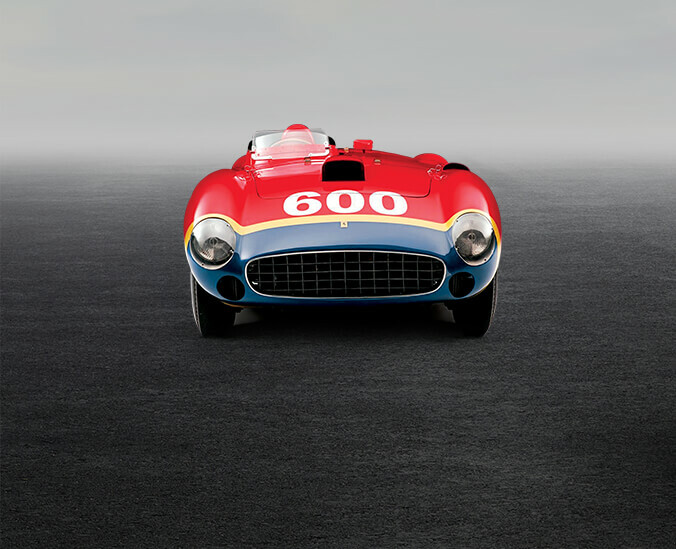 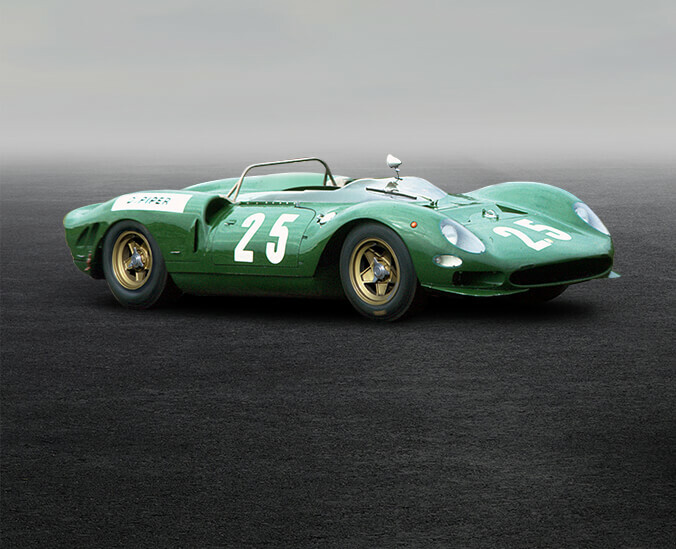 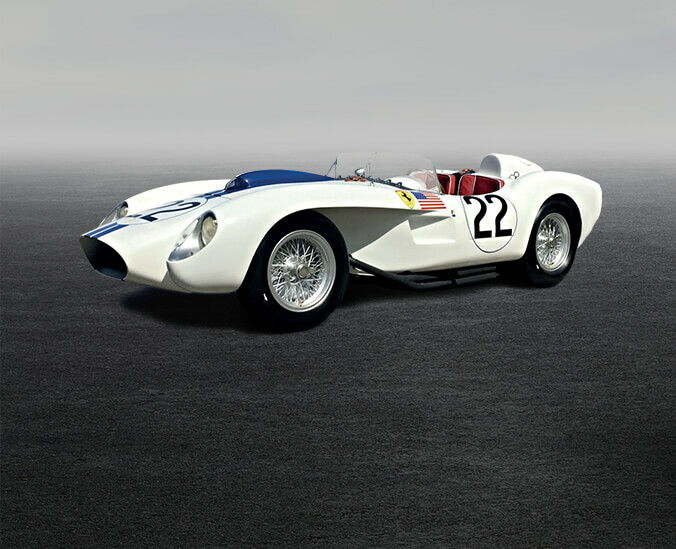 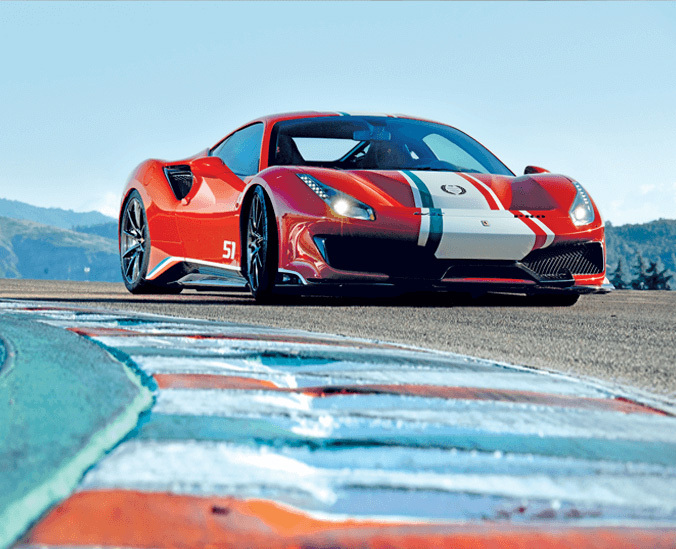 A tribute to the racing world, which has always been an essential part of Ferrari's DNA. 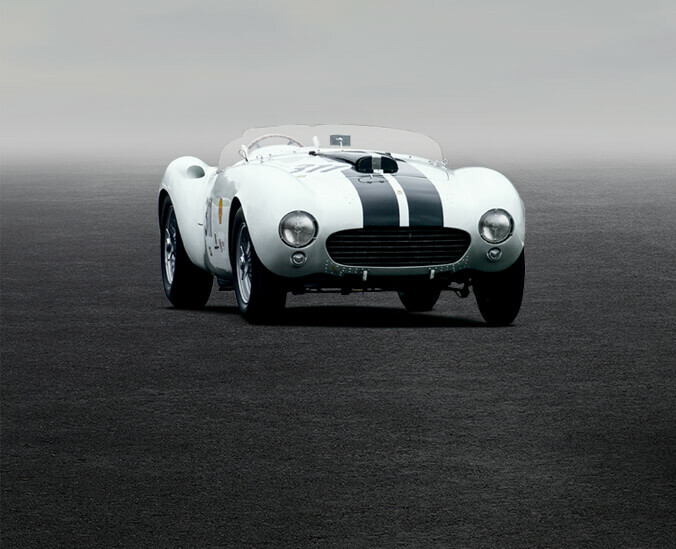 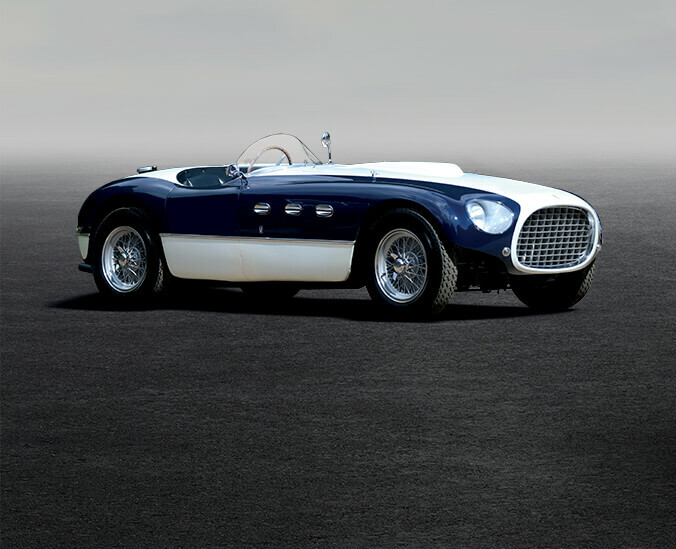 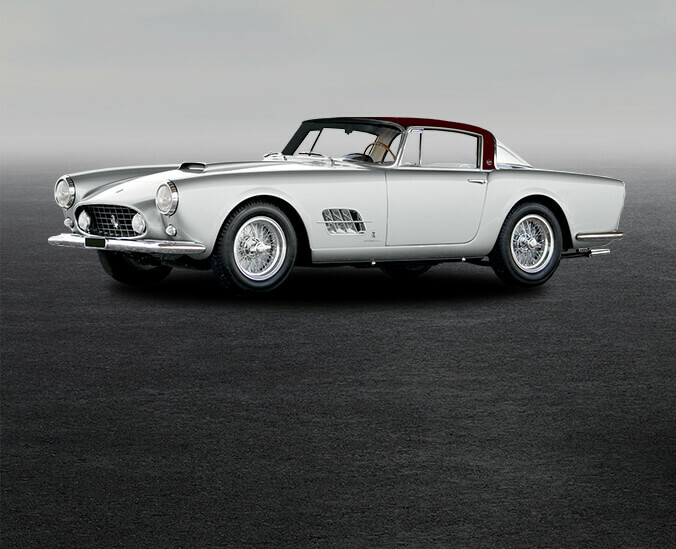 Be inspired by the past to imagine and deliver the future. 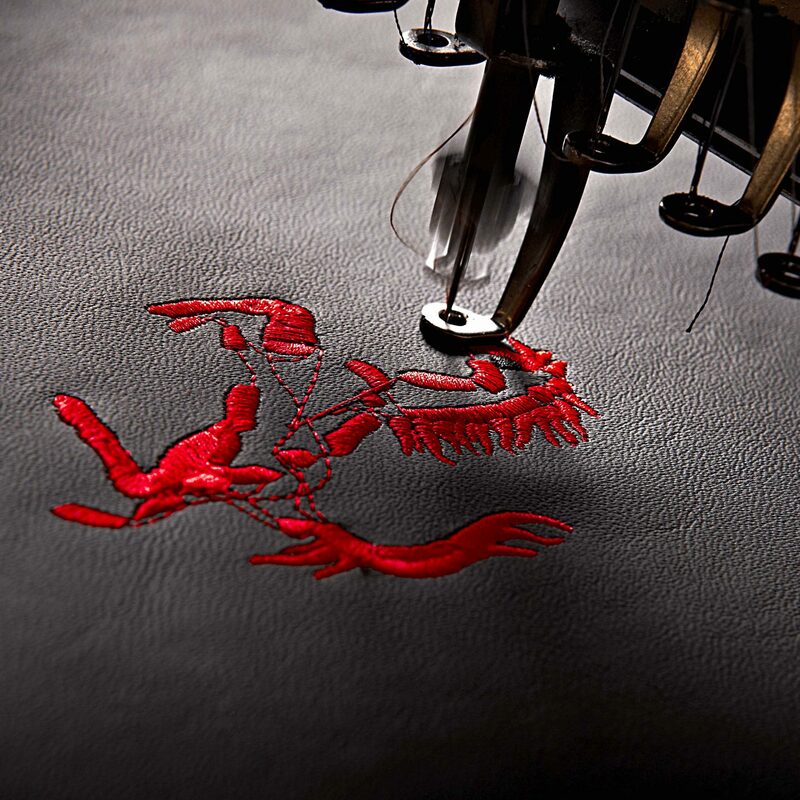 Inspired by a land where innovation, tradition, aesthetics, past and future find new forms and new colours every day.